July Paper Pumpkin Kit, you've got it covered!! Loving this set! If you missed it, you can subscribe for August - and as a Paper Pumpkin Member you have access to the PAST kits too! 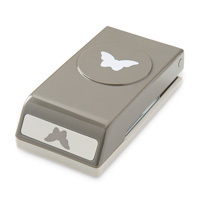 For More information and to sign up, visit www.MyPaperPumpkin.com. Enter Promo Code HALFOFF2 when you register and you'll save 50% off your first 2 months!! Get on this deal! 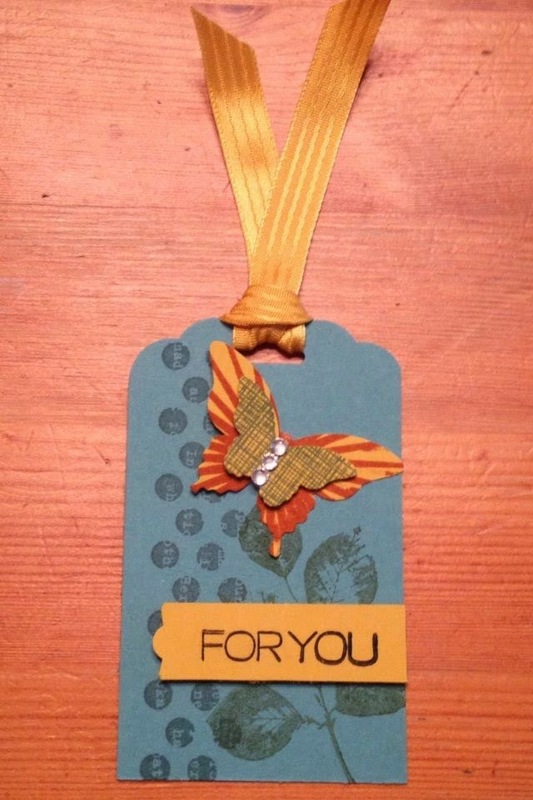 Today I'm sharing Gift Tags made with the Kinda Eclectic stamp set and the For You stamp from the Wish Big July Paper Pumpkin kit. 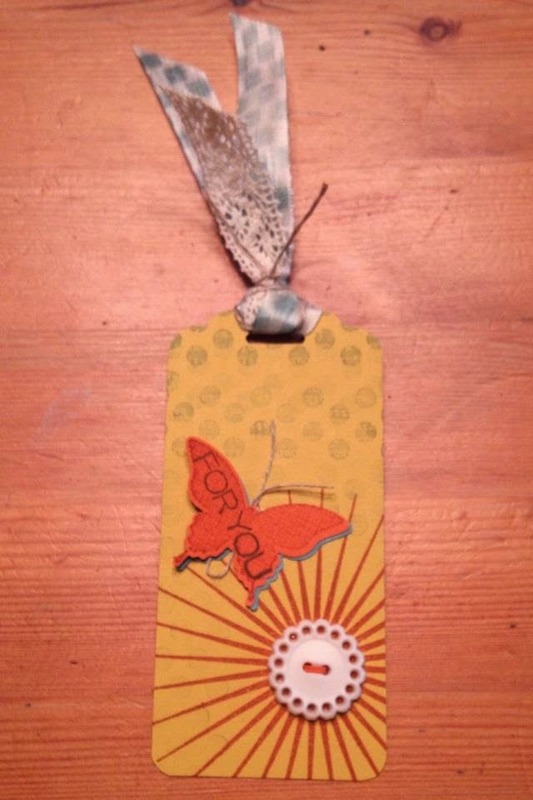 The butterflies add a great little element to these tags, and I tried out the ribbon stamping - works GREAT!! I used the For You stamp on the Vanilla Seam Binding and it looks awesome! 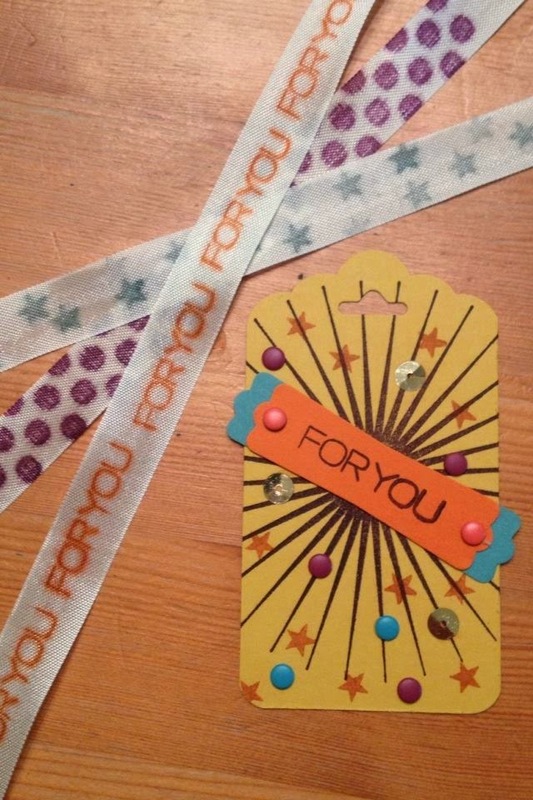 How's that for Custom Ribbon! I think this is my favorite. 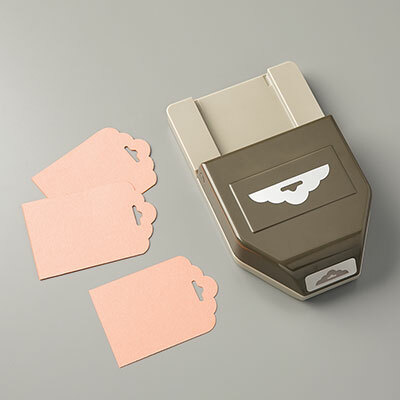 The ribbons are stamped, the tag is tricked out. Sign Ups for August Paper Pumpkin kits end this Sunday, I really have to say - GO SIGN UP!! I saw the August kit at convention, and you WILL want to get in on it. Especially at 50% off!!! 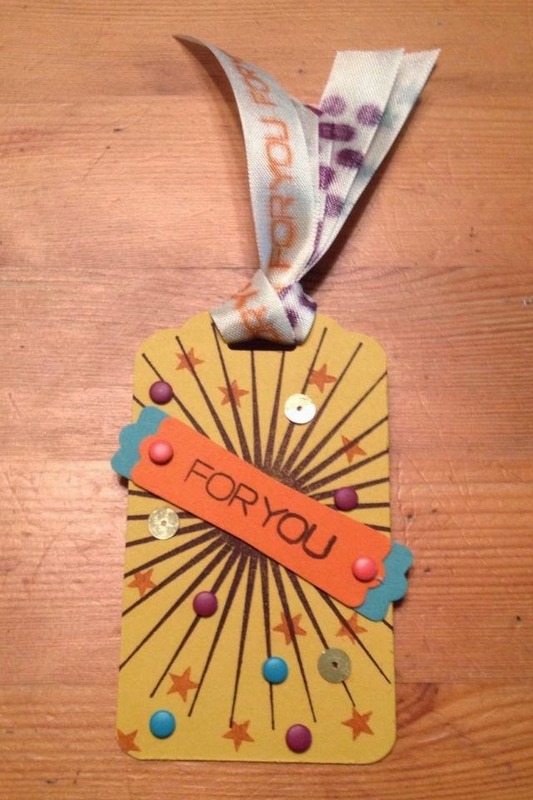 Sign up by August 10th at www.MyPaperPumpkin.com and use Promo Code HALFOFF2. Additional products used in addition to the Paper Pumpkin July Kit stamps are listed below. For your convenience you can click on any image and go directly to my online store. While you're there - no Purchase necessary - log in and create an account! I'd love to send you the Holiday Catalog coming out later this month! Its got all new products to inspire your creativity or to share with friends and family.